Cricket Canada’s journey in Regional Super50 came to an end on Sunday after last match was abandoned due to rain. The Canadians played brilliantly in all the matches even though results don’t show that way. 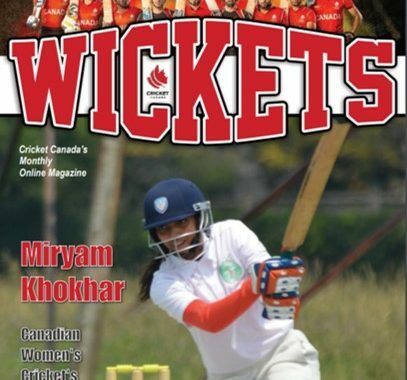 Cricket Canada is proud of the show put up by the boys against tough oppositions and seasoned CWI teams. 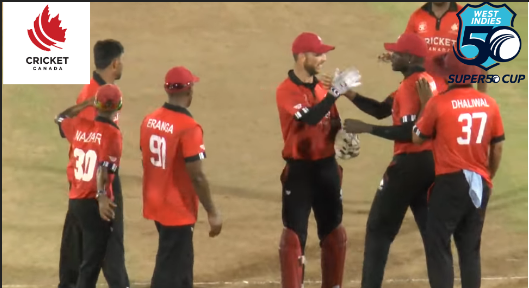 Canada’s strike bowler, GDR Eranga delivered noteworthy performance and finished the tournament as the highest wicket taker. He picked up 17 wickets in six innings. His best performance came against Windwards Islands in which his bowling figures read 6/21. His nagging length and ability to swing the ball both ways even in death overs gave him upper hand over the opposition batsmen. In the batting department as well, there were some exceptional performances. 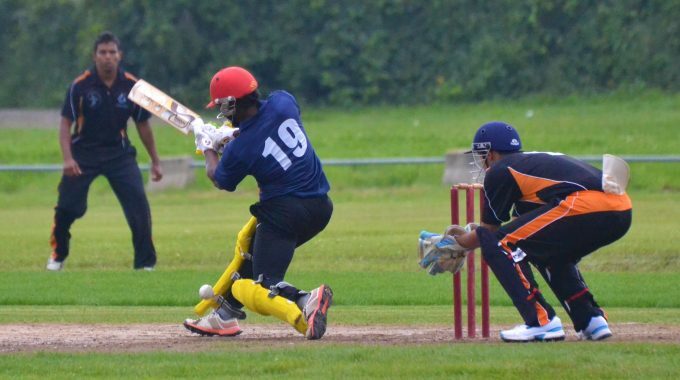 Opener Navneet Singh Dhaliwal notched up 271 runs in six innings and was one of the top run-getters in the tournament. Skipper Davy Jacobs was also one of the top run scorers and very effective behind the stumps for Canada. 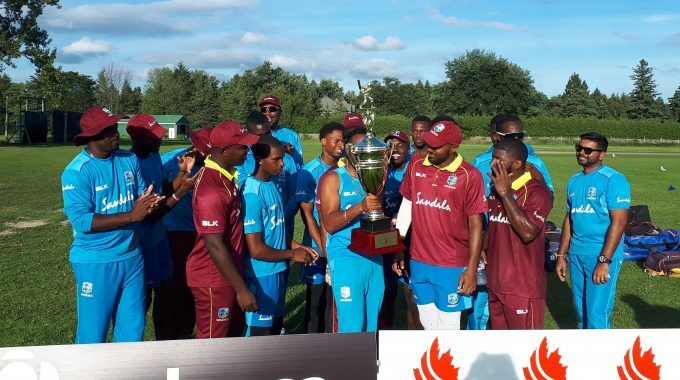 The tournament started with an extremely close loss against West Indies B. As the tournament advanced the boys fought really hard and kept losing close games, often a skill that comes with a lot of practice games and combined with some luck as well. Canada played six matches in the tournament and their last two matches were called off due to rain. Coming from a good performance in ICC SRQ WT20 qualifiers, they carried the momentum and confidence with them. 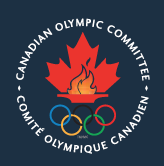 The tournament saw many close finishes and when the match seemed one-sided, Canadian players showed their determination to fight. Playing in Super50 cup was an exciting and important opportunity. They got a chance to play against high-level athletes of the Caribbean islands who have produced top quality cricketers min past many years. Throughout the tournament, the support was tremendous for the team. Overall, Super 50 was a great experience for the lads and they can only get better from the learning they have got from it. 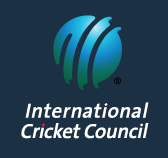 Visit https://cricketcanada.org/super-50/ to check all scores.